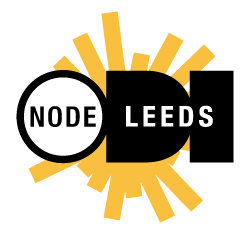 ODI Leeds run a regular, monthly, friendly, drop-in session for open data in collaboration with Leeds Data Mill. They have experts from the Data Mill, ODI Leeds, and the Leeds open data community. They’ll also have tea, coffee, and cake. So, whatever your level of experience, come along and join in.